Mind-Reading Prius Bike Can Shift Gears with Just a Thought! 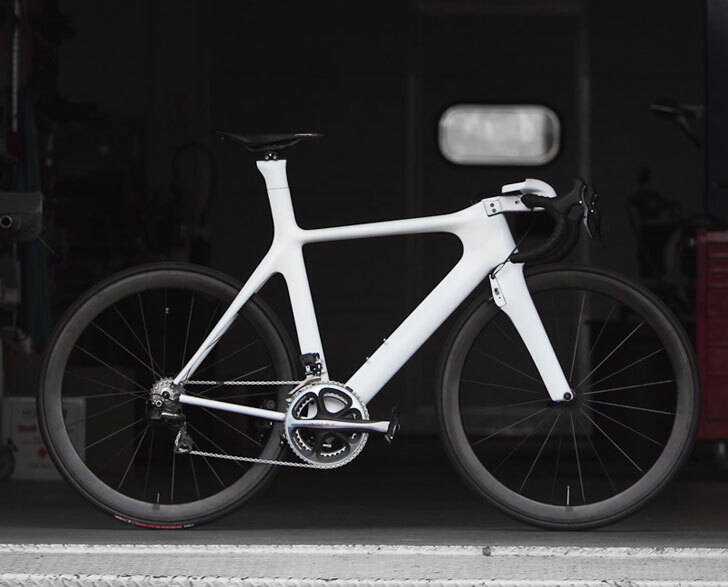 The Prius Projects Concept Bike has reached its final stage, and it has just been revealed that Toyota and Parlee Cycles are working with DeepLocal to bring some incredible technology to the green bicycle. 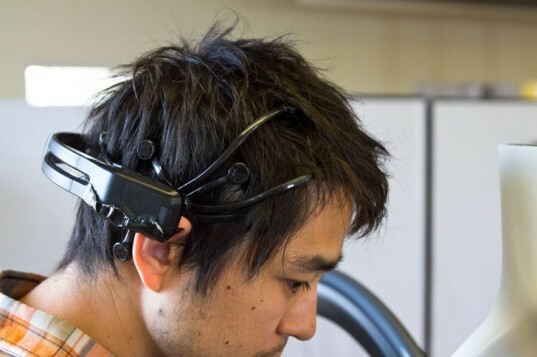 Using a neuron helmet, the rider of the Prius bike can shift gears with their mind! DeepLocal also designed a smartphone app to monitor heart rate, speed, and cadence. This could allow the bike to be programmed to behave intelligently in the future, remembering the driver’s behavior on a certain route and switching to autopilot mode for auto shifting. The design of the bike overall is subtle, but this type of technology has all sorts of implications in terms of futuristic features. We’re excited to see how people pick this up and run with it. See the video for more details on this unique bike. "Folks, I fail to see that the shifters are the problem. Concentrating on making your neural-shifter change gears may take your mind off the road ahead and WATCH OUT! SCREEETCH-BANG-CRASH! I mean, come on. If they were proposing a lightweight, durable, effective automatic shifter, that would be one thing, but this is just technological grandstanding." this wouldnt be an issue if the device is working correctly because to change gear with normal levers you have to think it before you do it! this just reads that specific neuron(or whateva)signature while you think to change. so it wouldnt distract you from the road because it doesnt require any extra thinking or concentration. this is all providing it works efficiently, if it doesnt detect the signals very well then yes it could be problematic! Well, the idea might be that just the very same way you CONSTANTLY keep adjusting for ever-changing wind, uneven surfaces, tiny falls, etc, WITHOUT thinking about it, you would start shifting gear automatically. But I agree that an automatic gear could be better (for most people).